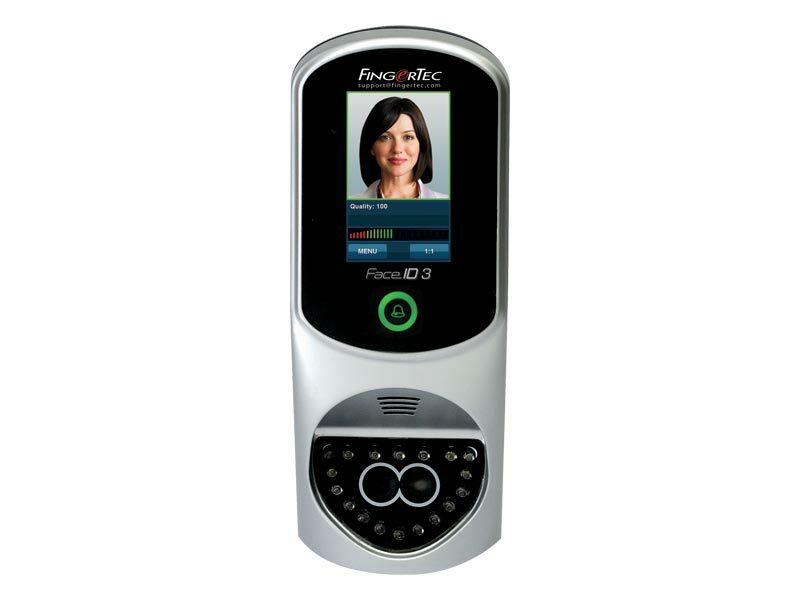 The Face ID 3 is a new facial recognition time attendance & access control model featuring a new interface for quicker face identification. If you are currently using Face ID 2 and considering to upgrade to Face ID 3, please be informed that there is a significant difference between face ID 2 and Face ID 3. The Face ID 2 uses the face algorithm FTFACE 6.0, while the Face ID 3 uses Biobridge Face VX6.0. Therefore the Face ID 2’s face template is not compatible with Face ID 3. In other words, the Face ID 2’s face template cannot be transferred and used with the Face ID 3.